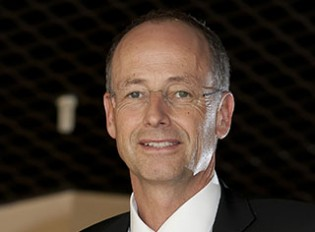 Dr. Wolfgang Schoder who previously signed the framework agreement for the final assembly line of Airbus Helicopters H135 in the Sino-German Ecopark in Qingdao, witnessed by Chinese Premier LI Keqiang and German Chancellor Angela MERKEL in Hefei, will join in a panel discussion of Driving interoperability through supplier chain system establishment and data connections - the way to optimized cost structures and efficient management models at the upcoming Civil Aerospace Congress 2016. 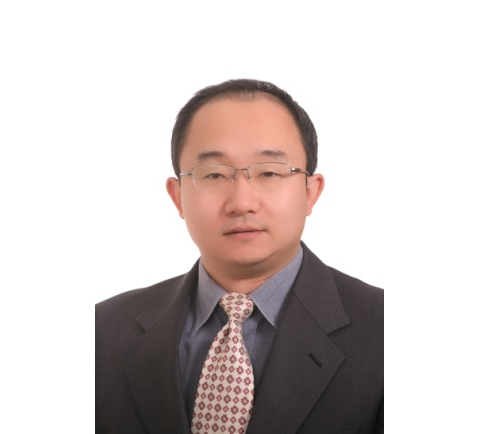 AVIC Electromechanical Systems Co., Ltd.
Mr. Li Kaisheng, Master of Electric Power and Electrical Technology, Senior Engineer, graduated from Electrical Engineering, Nanjing University of Aeronautics and Astronautics (NUAA). 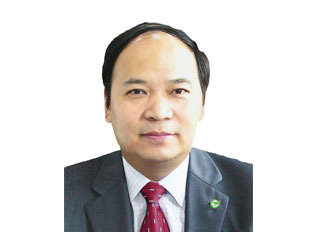 He is currently working as the vice president of AVIC Electromechanical Systems Co Ltd (AVICEM), as well as professor of Northwestern Polytechnic University, NUAA and Beihang University. He also serves as member of National Aircraft Standard Technical Committee. Dr. Ma Mingjie, senior research fellow and deputy director general of Technical Economics Development, Development Research Center of the State Council. With the extensive policy advisory experiences, his main area of research is the innovation performance and economic growth, industrial innovation and competitiveness, innovation system and policy, financing of innovation and entrepreneur, infrastructure investment and financing, technology security. Dr. Ma Participated in multiple industry, science and technology planning and documents drafting of central government, and presided over and participated many national, ministries and provincial entrusted research projects. With plentiful academic achievements, Dr. Ma was awarded the second prize of China Development Research Award and the best research report of the Development Research Center of State Council. Incentivized by "Industry 4.0" and "Made in China 2025" policy, aerospace manufacturing becomes the core industry in China. 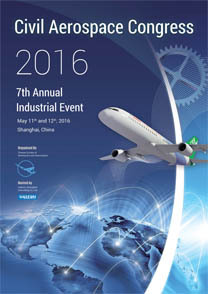 The recently approved "Thirteenth Five Year Plan" brings more opportunities to the aerospace industrialists in China and abroad. 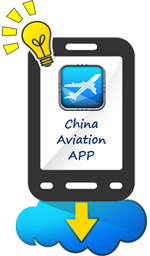 China is estimated to be the future largest civil aviation market in the world. According to COMAC, in the next 20 years, the number of global wide-body aircrafts will enjoy the increase of 5.2% every year, which equals to 9497 aircrafts by the year of 2032. 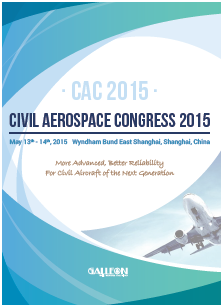 Civil Aerospace Congress, formerly known as China Aerospace Manufacturing Summit, enjoys more than 7 years history since China established its first commercial aircraft group �C COMAC in 2008.